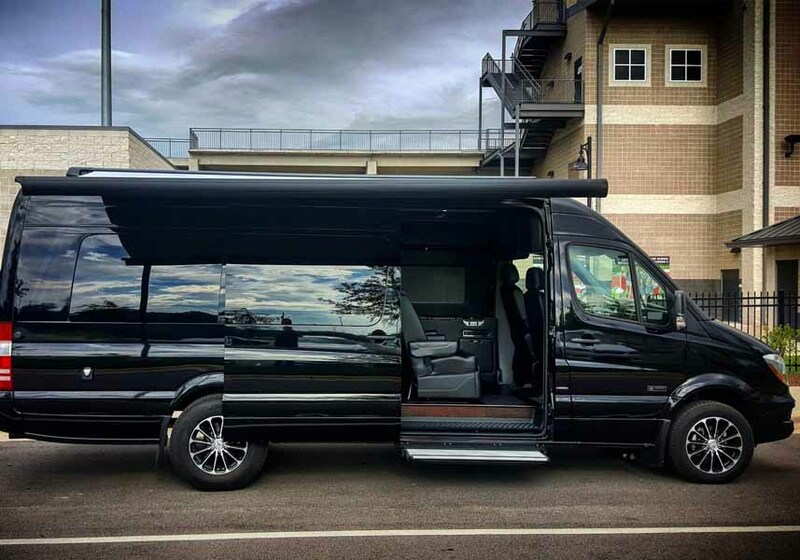 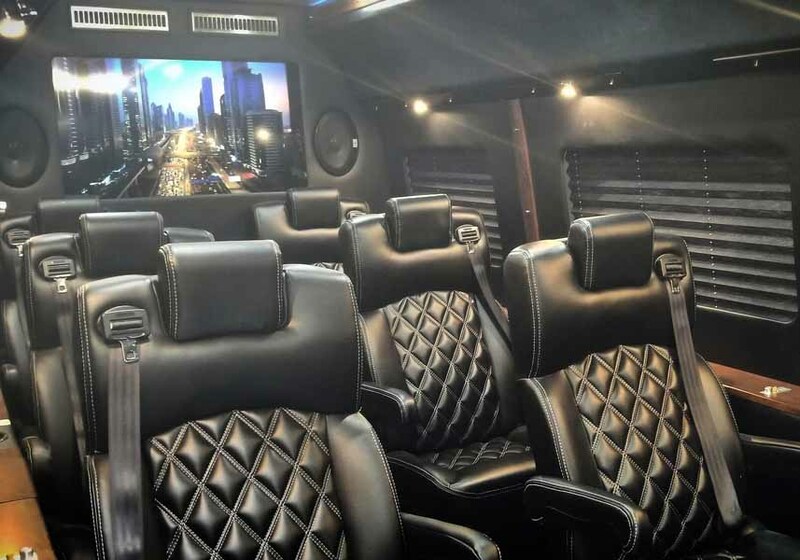 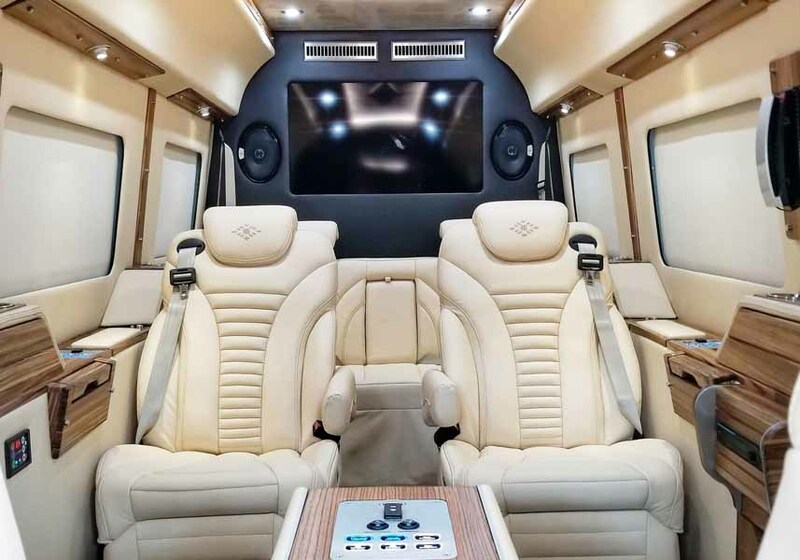 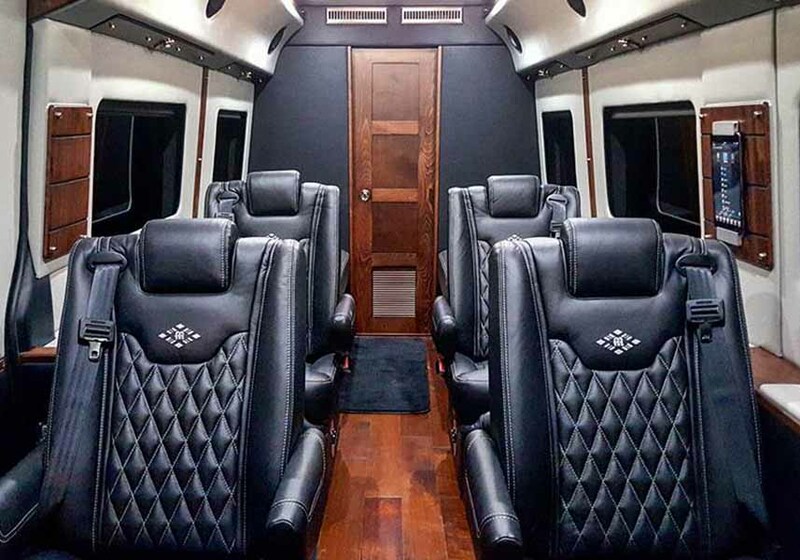 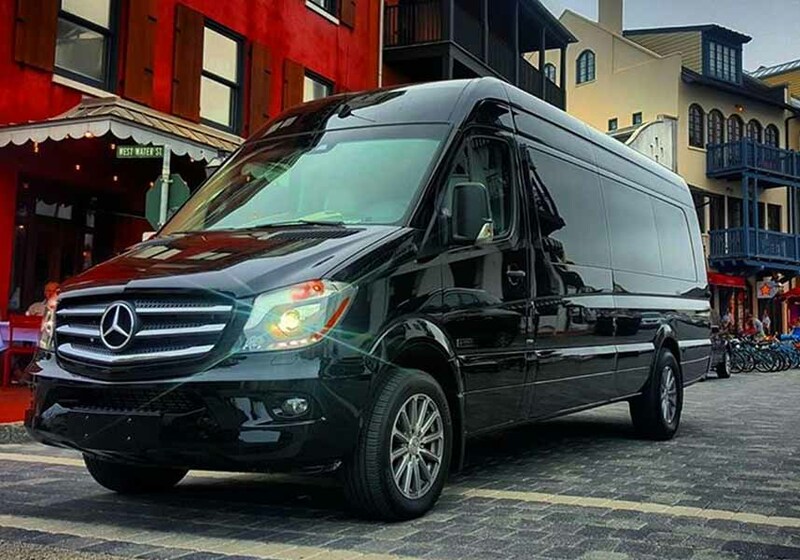 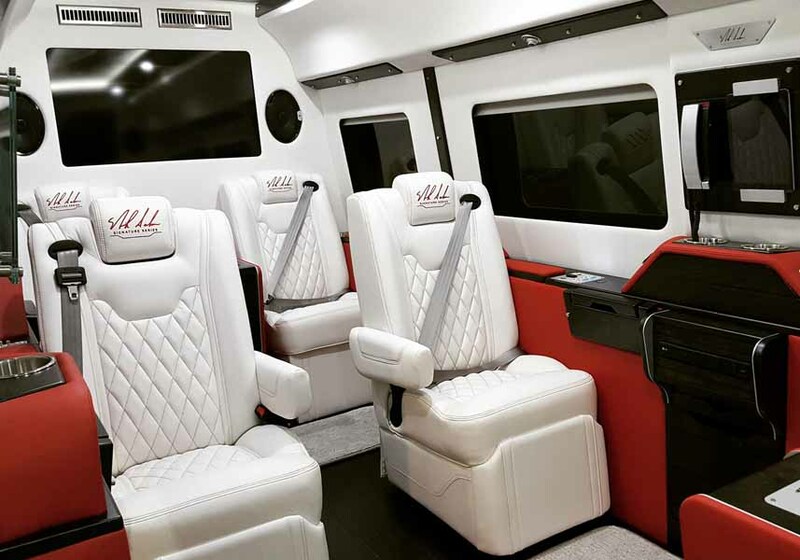 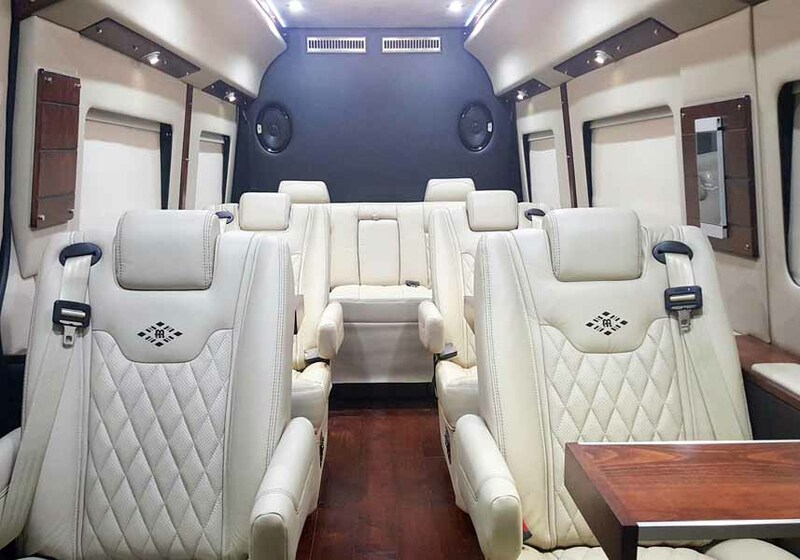 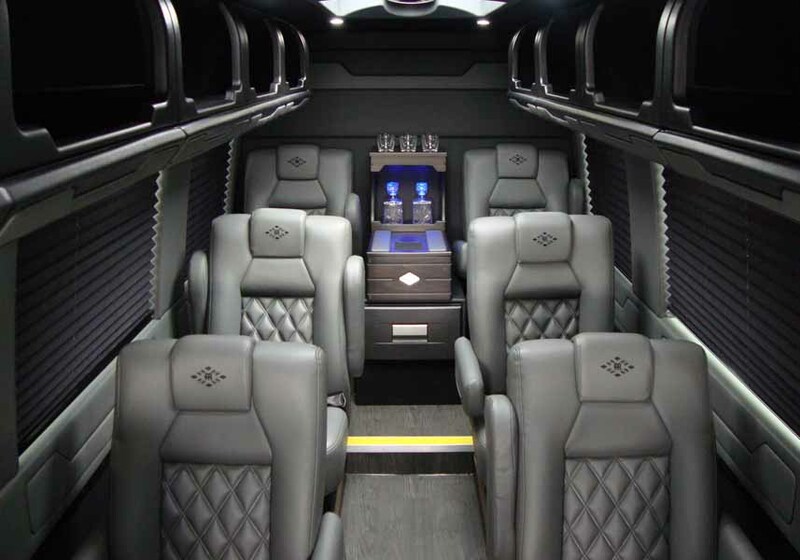 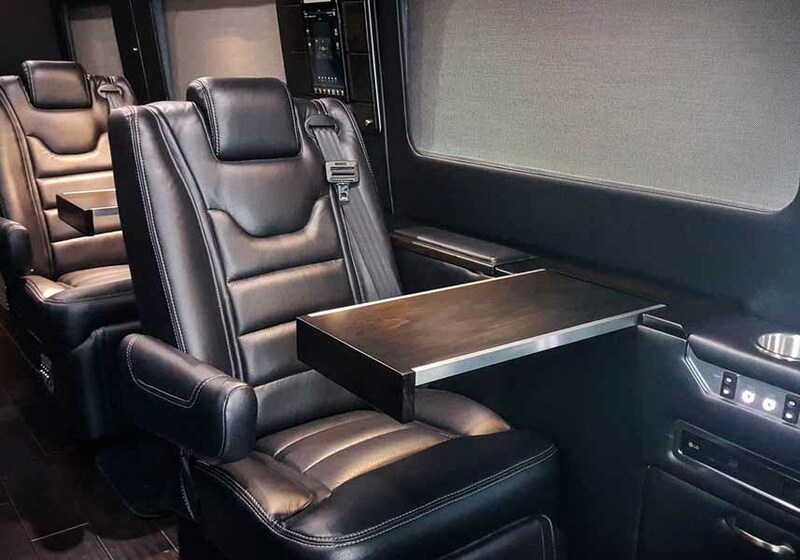 Our Executive & Travel Lounge Mercedes-Benz Sprinters have been intentionally conceived and expertly crafted for the business of living well and comfortably. 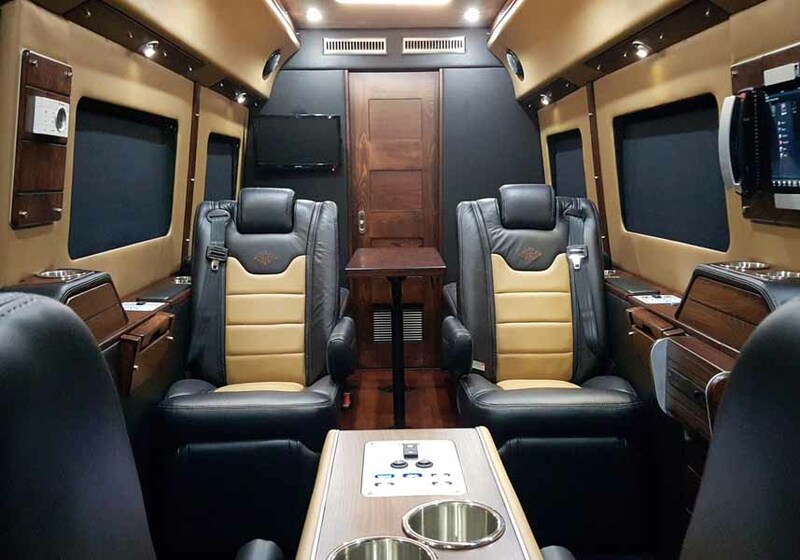 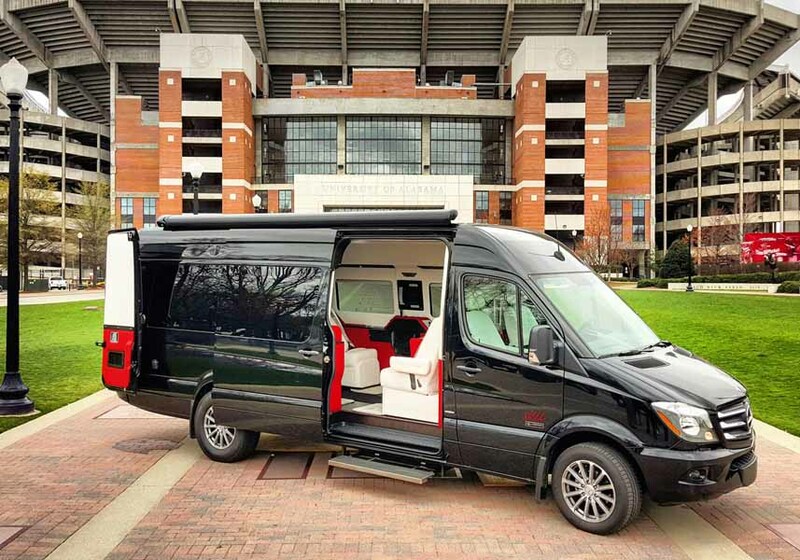 Painstakingly designed with a wide range of floor plans, our Sprinters can be custom tailored to suit the needs of even the most demanding executive or family on the move. 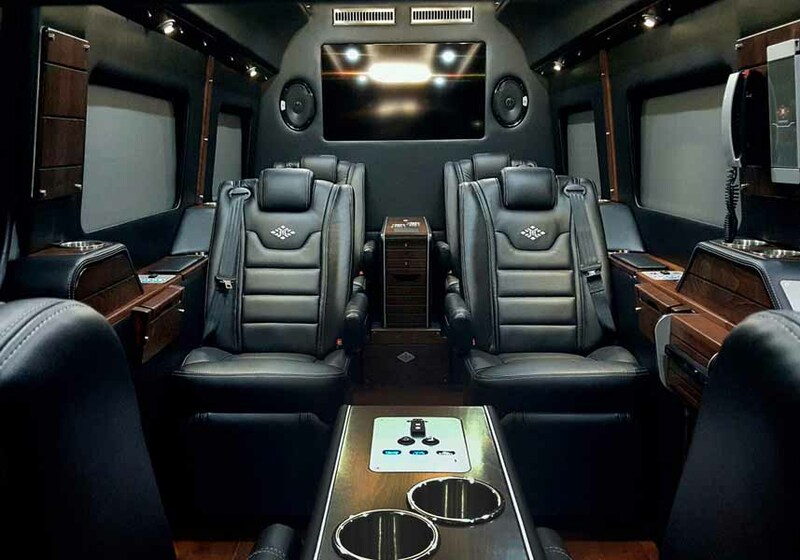 With a best in class feature set, and a full commitment to delivering total quality and exceptional value at every turn, this special class of vehicle will help you balance your life, take control of your time, and travel effortlessly between the worlds of business and pleasure.